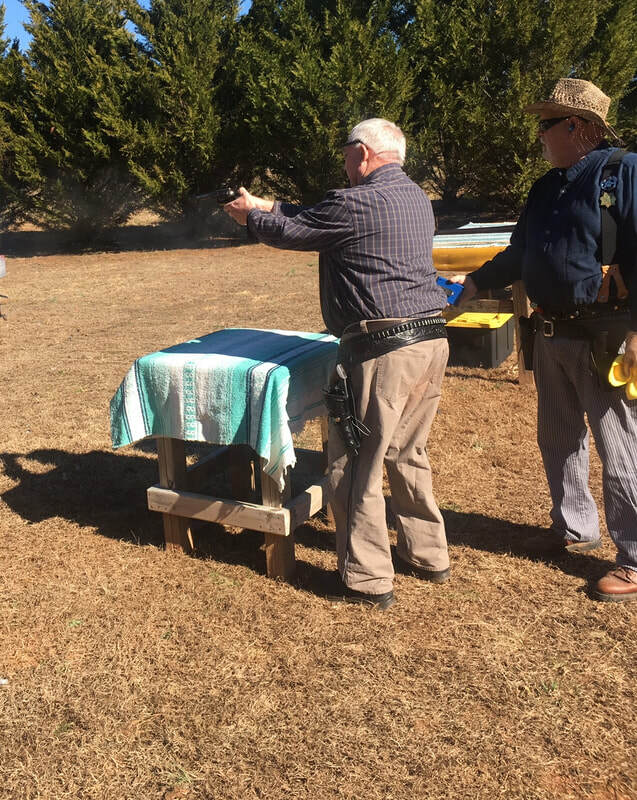 683 Gun Club Road, Bostic, N.C. 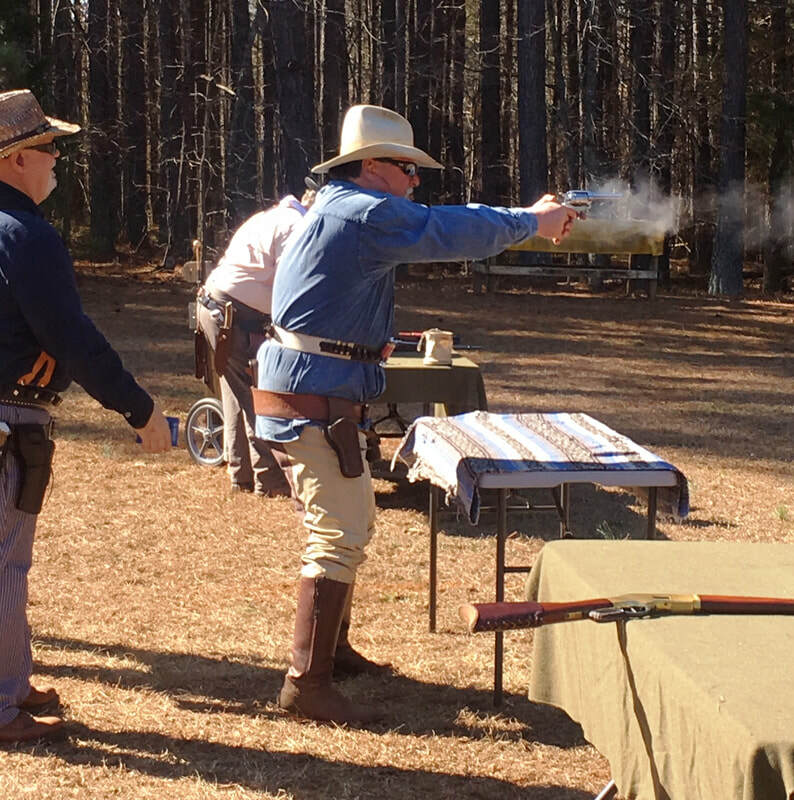 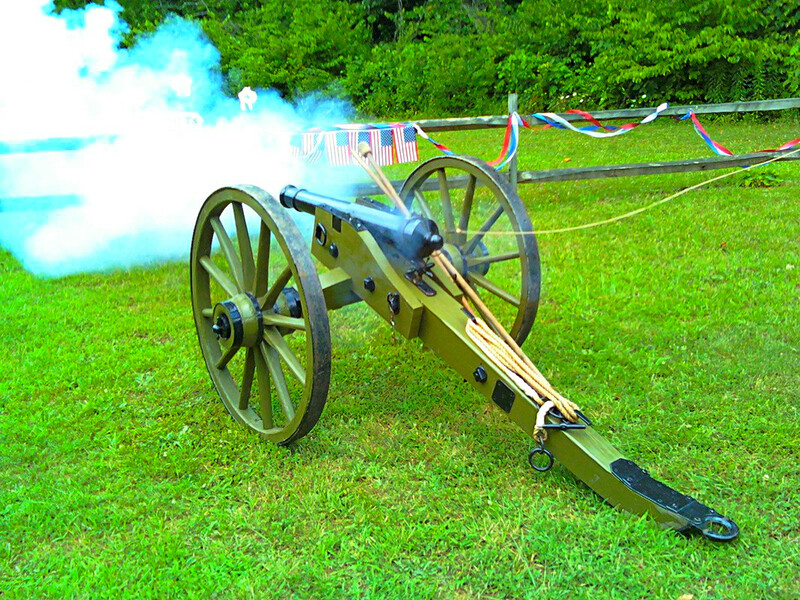 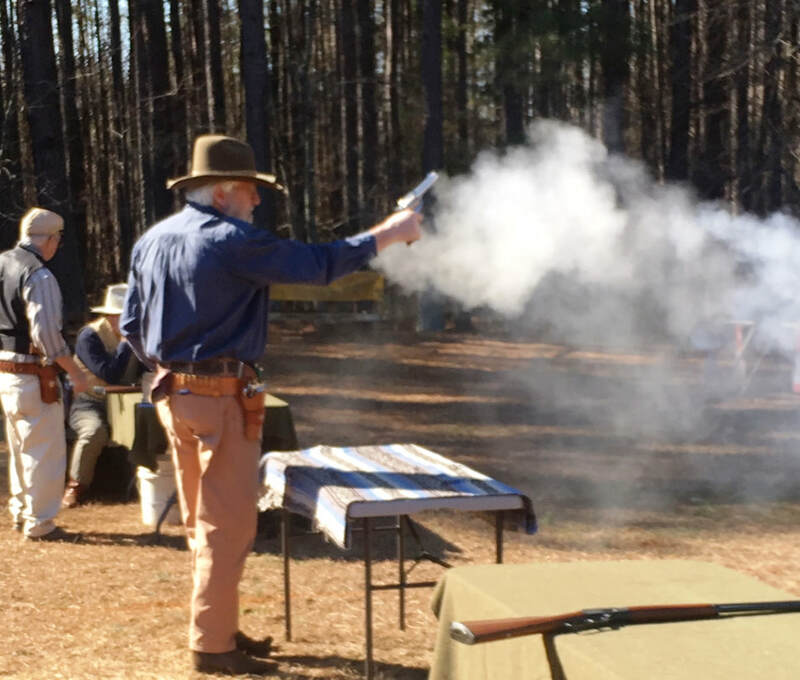 The Walnut Grove Rangers is a Cowboy Action Shooting (CAS) club located in Bostic, NC. 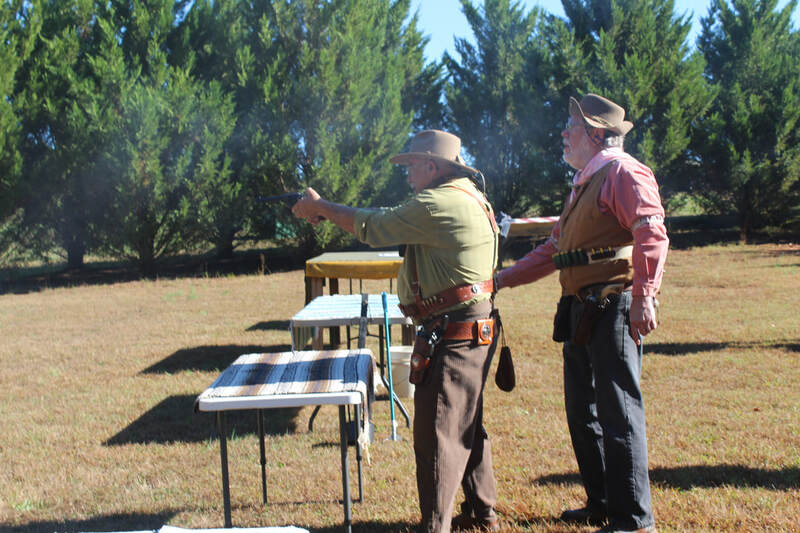 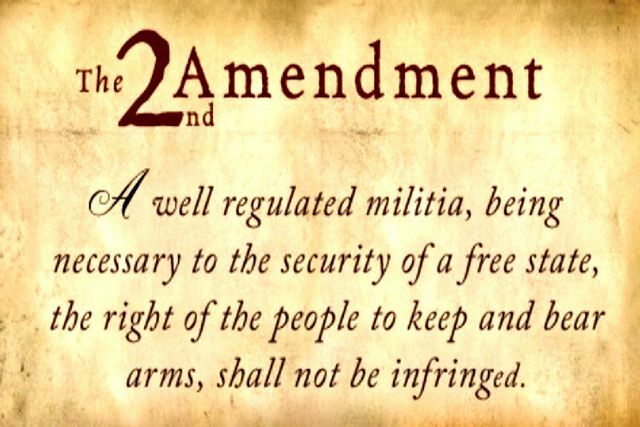 We are a Single Action Shooting Society (SASS) organization that meets and shoots on the first Saturday of each month. 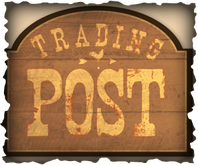 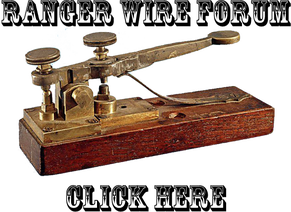 If you love the Old West then we are for you. 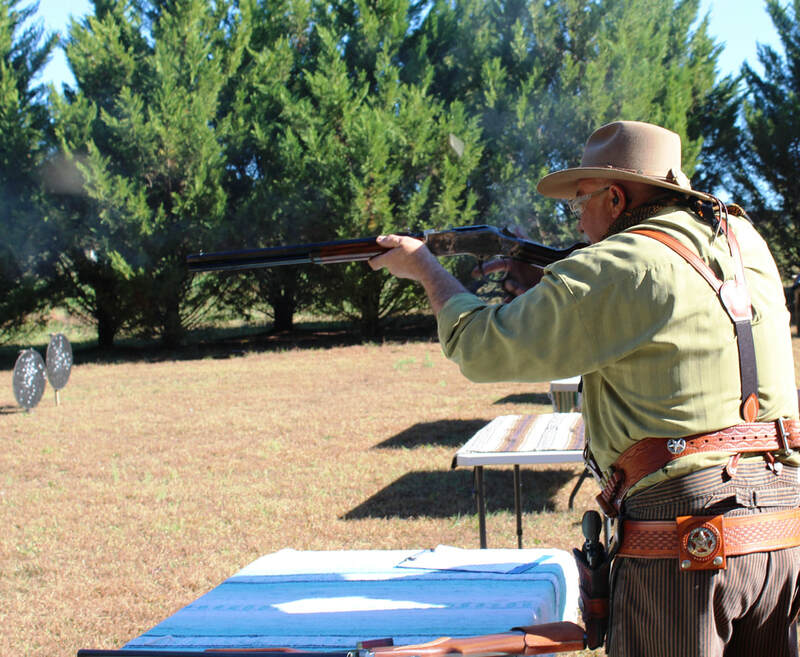 The gun styles are authentic, the attire is traditional, and the fun we have is timeless. 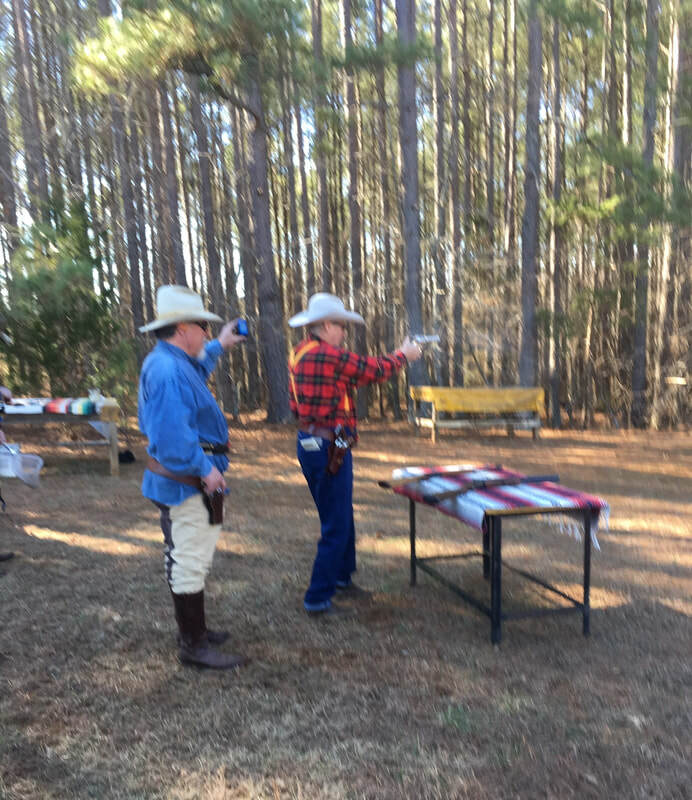 The Walnut Grove gun range is one of the largest cowboy action shooting facilities in the South. 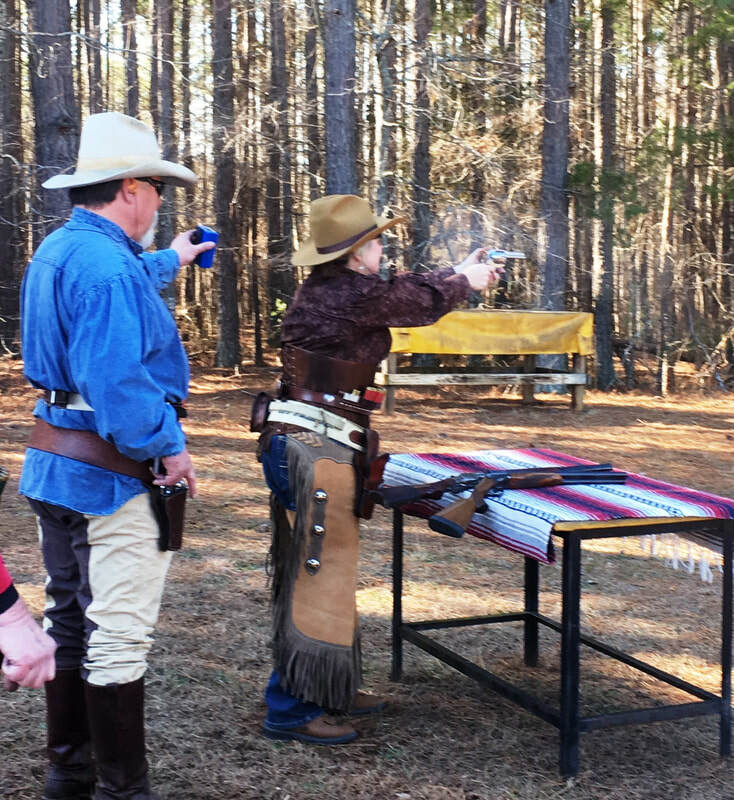 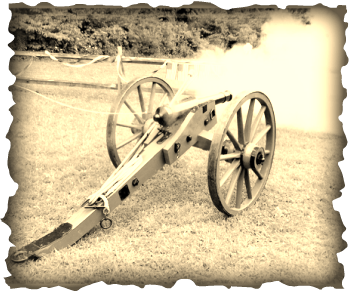 The range is located in the beautiful rolling foothills of North Carolina. 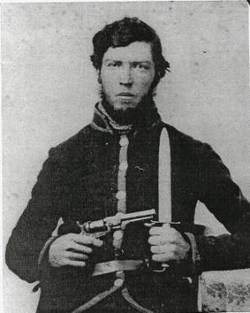 "Take a step back in time where the West can still be won"
Did the Carolina's Have Their Own Jesse James? 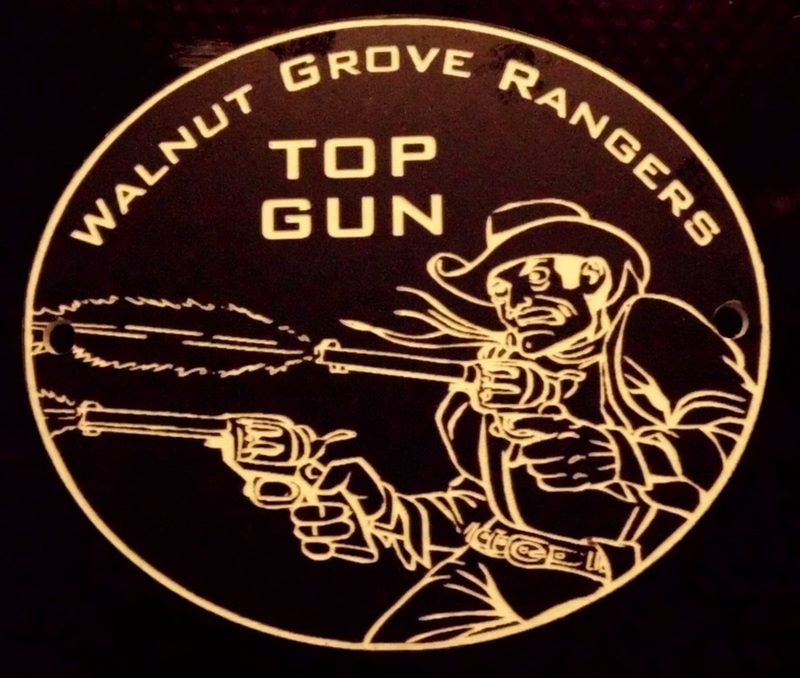 Our new "Top Gun" awards have arrived.